McGlaughlin Peak and unnamed peaks to south. Big Hole Valley in the distance. 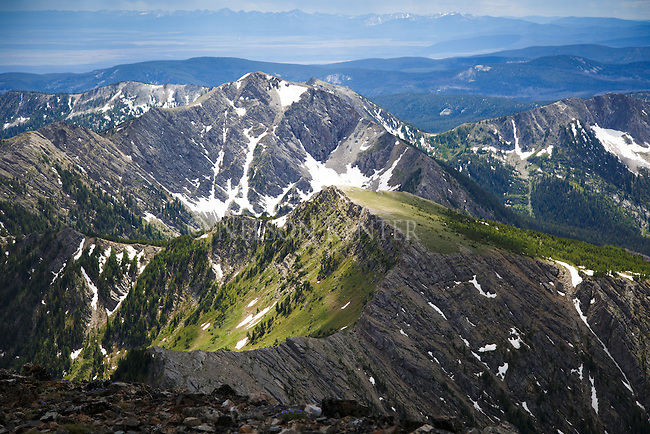 View from Warren Peak in Montana's Anaconda Pintler Wilderness area.